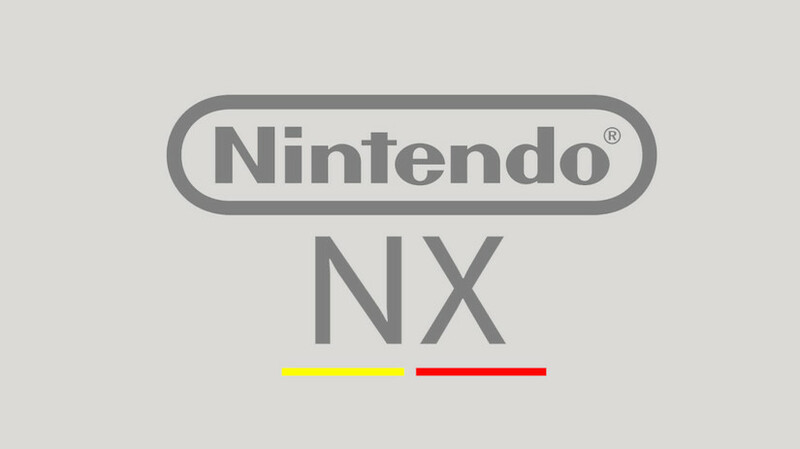 What’s next with the NX? I’ve been a life-long Nintendo console owner. I have the NES, SNES, N64, GameCube, Wii and Wii U. I’ve also owned the GameBoy Advance, GameBoy Advance SP, multiple Nintendo DS lites, and a regular and XL-sized 3DS. I have invested so much time and energy into your products over the years that I feel a certain qualification to be able to talk about them as an expert-level consumer. With the GameCube, you very nearly achieved perfection. You had an amazing controller, fun games, and the console itself was a gorgeous little cube. Consumers didn’t expect high-definition or broadband connectivity in those days, and what we ended up with were hours of fun with Luigi’s Mansion, NFL Blitz, and more hours spent on Metroid Prime (and Prime 2) than I can even begin to count. It also had that adapter where you could play your DS games on your GameCube. It was alright — if a bit gimmicky — but all was well in those days. I know that you sold a bajillion of them, and that was the beginning of your problems. You targeted “casual gamers” and families. These are the people who still have computers that are more than 5 years old. These are people who will buy late in the cycle, then hang onto their ancient technology for years to come. You also had those motion controls. I swear that I tried my best to like them, but they just never felt natural to me. I never made it very far in Metroid Prime 3, and I never got around to finishing Super Mario Galaxy (despite how amazing the game was) simply because I couldn’t use those unwieldy controls for all that long at a time. You also made a few massive mistakes that put you in last place in my heart against the PS3 and Xbox 360. Firstly, you went for 480p when everybody else went for 1080p. It was time for HD, and you missed the (very obvious) boat. Blu-ray and HD-DVD were duking it out, Sony put a Blu-ray player in the PS3, and while Xbox initially supported HD-DVD, they at least shipped a high-definition console. Secondly, you didn’t have your house in order when it comes to a centralized Nintendo Account. I had a Wii die, and ended up losing all of my digital purchases. Also, playing with friends was awful because (a) it was some long UUID-like value, and (b) it was tied to a console (instead of a user). …and Donkey Kong Returns was pretty good. 8 good games on that console and everything else was crap. Even the games that could have been good were not, because they looked and worked much better on the competing consoles. Wii University? Wii U-2? I have no idea who thought that this was a good name for the console. I bought a 32 GB Wii U at Christmas 2012, and what happened? Firstly, it took so long to download and install the day-one patches that by the time the console was ready to go, the GamePad was dead. After that, it mostly sat dormant in my bedroom for 2 years. The store was nearly empty for most of that time, except for a few indie games which weren’t that interesting. Also, what’s up with the GamePad? For all intents and purposes, it is a complete disaster. Firstly, it’s huge, and doesn’t feel as good and tight as a normal controller. Secondly, it gets 2-3 hours of battery life before it needs a complete recharge. And lastly, for the very few games that actually use it as a second screen (instead of simply mirroring the TV screen), it’s usability is limited because I have to move my eyes away from the TV to look at my hands and hope that I don’t get killed by an enemy in the meantime. Initially, the console was so mind-numbingly slow, that I would fall asleep while waiting for the console to respond if I tried to play after the kids went to bed. It has definitely gotten better over the last 3.5 years, but over half of this console’s life was plagued with SO. MANY. ISSUES. And now that I hear you’re about to replace the console after 4–4.5 years on the market (where the first 2 years were essentially a bust), I kinda feel like I should have skipped this generation all-together and saved my money and attention. I kinda feel like I was cheated. 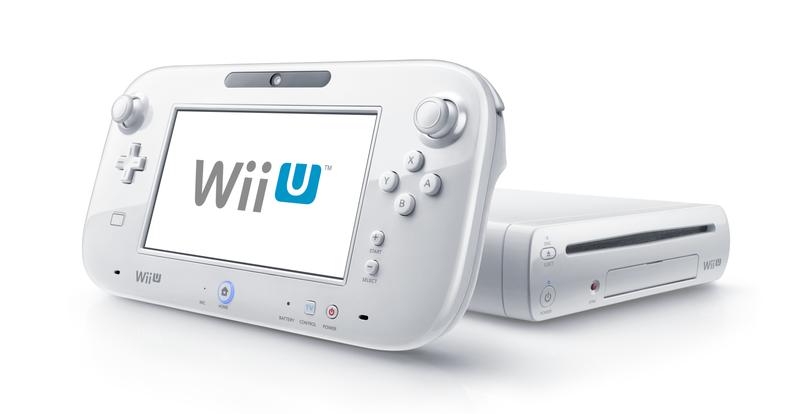 The Wii U was exactly the console that the original Wii should have been in the first place. It had the specs of a last-gen console, and only a few first-party games were made fresh for this console (I’m explicitly not counting Zelda: Wind Waker and Zelda: Twilight Princess because I already own them — and love them — for the GameCube). Still, you haven’t figured out a few things — and if you don’t figure them out before the NX, then I expect the NX will bomb too. First, figure out how to run a freaking Nintendo account. I should be able to sign-in the same way on the Internet as I do on the console. I should be able to log into my Nintendo account from more than one TV console, and more than one handheld console (I have 2 3DS’, but only one is allowed to be connected to my account). Some of us live international lives. Allow me to log onto my child’s Canadian console using my U.S. account, so that I can continue using my game data (etc.) while spending time with my children in another country. There should not be separate balances for the Wii U store vs. the 3DS store. This is ridiculous. They should be the same store, the same account, the same money. I login, buy stuff, and play. Lastly, I should be able to throw my console in the ocean, buy a new one, log-in, and be able to re-download all of my games and settings. Microsoft has this figured out. Apple has this figured out. Sony has this (sorta) figured out. Why haven’t you been able to figure this out yet? Please, for the love of god, stop making controllers “unique”. I’m sick and tired of unique. I’ve been dealing with Nintendo’s uniqueness for 10 years now, and it’s time to stop. Give me a normal controller — like you used to do. Xbox and Playstation have been shipping modified versions of the SNES controller since 2001 and 1995, respectively. You nailed the controller 25 years ago — go back to it. Hold the Xbox One and PS4 controllers in your hands and feel how good they are? The Nintendo Pro controller is far better than the GamePad, but it’s terrible compared to the other major players. 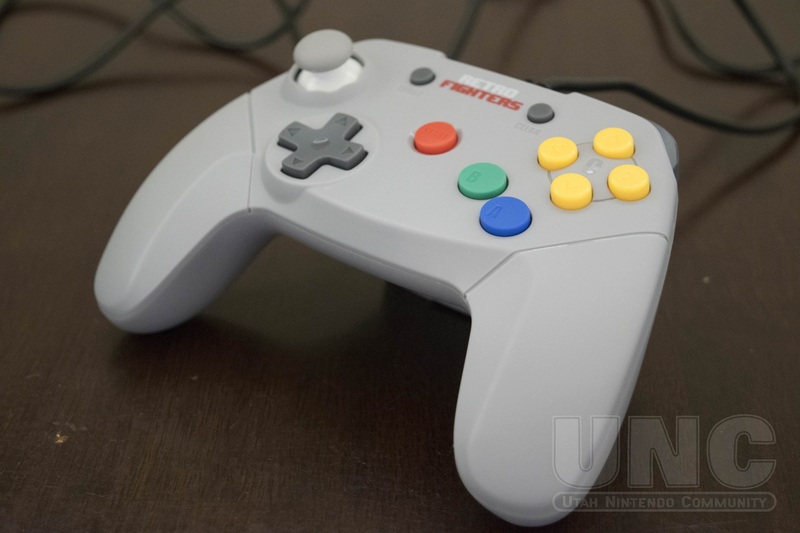 Give us normal controllers, based on the SNES (or GameCube — my favorite) controller, and stop trying to do things that are unique to your hardware. Save that for games and gameplay, not hardware. Nintendo hardware has been running a generation behind ever since the Wii was released in 2006. It’s pretty well-known that the Wii was just a modified GameCube in terms of hardware (which was why it had backward-compatibility). But in doing so, you’ve fallen a generation behind. You continued this with the Wii U, which was released in 2012 with the specs of a 2006-era console. I’m sure that Super Mario 3D World doesn’t require as much processing power as Call of Duty: Advanced Warfare, so it may make sense to ship a lower-power console if you want to focus on first-party games on your first-party console. This is a pretty giant shift away from the golden ages where all of the good games from all of the good developers were on a Nintendo console. You’ve mostly ceded that to Microsoft and Sony, who do a fantastic job with third-party game developers. Nowadays, the only good games for Nintendo consoles are first-party Nintendo games. Anything else has mostly been garbage (speaking mostly about the Wii and Wii U generations). Now, if you want to focus on first-party games, that’s brilliant. You make the best games for your own console. But — there are a few things to think about, because you’ve been sending mixed signals for a long time now. 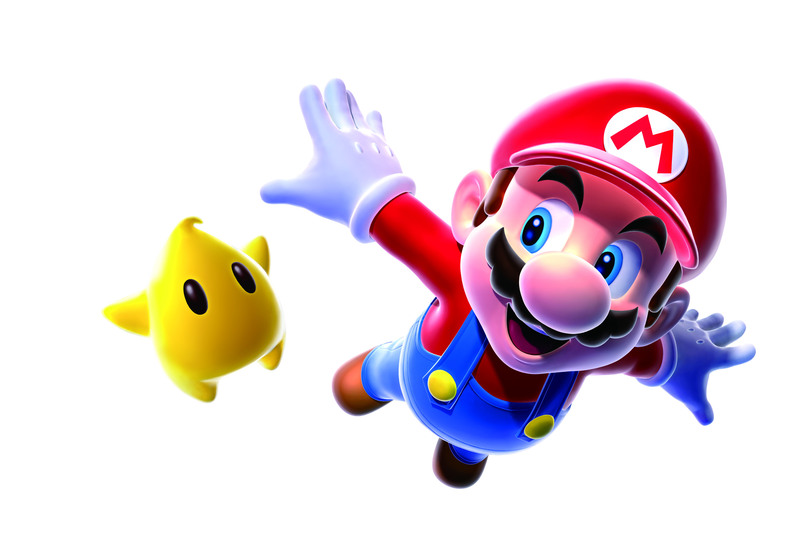 If you want to focus on making first-party games on Nintendo consoles, that’s great. But you need to actually focus on making first-party games. You didn’t do this for the first half of the Wii U’s existence. If you don’t want to put much effort into third-party games, that’s cool too — but say so. Stop allowing so much crapware to be sold for Nintendo consoles. But also remember that if the best third-party games are on a Sony or Microsoft console, and customers have a limited budget, who’s console are they going to buy? If you want to enable and support third-party developers, great! Then do it! Provide them support, help them to deliver the best possible gaming experiences, and ship hardware that is as powerful as the next-generation Sony and Microsoft consoles. Digital downloads are the now, not just the future. Build out a world-class online store that can be accessed from TV consoles, handheld consoles, and computer Internet users alike. Focus on making downloads both fast and plentiful. Ship fewer and fewer games on disc, and instead ship larger hard drives that support expansion through external disks. Embrace broadband, hard drives, digital downloads, and a world-class online store. You implemented the kids’ version of those things in the Wii U. Now build a modern version for grown-ups. Aside from Nintendo, Apple is the only other company with small-screen (e.g., iOS) and large screen (e.g., macOS, tvOS) gaming platforms. Apple nailed the Apple account details long ago (starting with iTunes and the iPod). They have a rock-solid gaming platform for third-parties (powerful mobile hardware, and a brilliant SDK). They have way more users than Nintendo, Microsoft and Sony combined. They have powerful developer frameworks that enable game developers to build bigger, better, faster worlds. The new Apple TV is squarely in your turf. No, they may not have their own Marios or Zeldas or Samuses, but their platform has enabled the likes of Lili, Oceanhorn, and The Legend of Skyfish. They may not (yet) have the rich history of Nintendo’s characters, but it’s only a matter of time. Right now, Apple is focused on TV. And that’s probably good for you. But what happens when they ship an Apple TV “Pro” focused on gaming? They have an excellent SDK, an excellent games platform, the MFi Controller program, rock-solid account management, extremely fast game (i.e., “app”) downloads, and a dearth of end-users with limited funds for new game consoles?